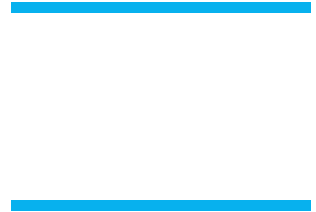 I just posted the order form for this years XC Spirit Clothes on the document page. Every athlete on our team will get a team shirt with the 2014 design this is why you will find the price missing. We are using some of our money we earned this summer to pay for the shirts. Also, you will find on the document page, a list of items for our snack bar. Items can be dropped off at the track Wed or Thurs at track at practice. Or items can be brought to the State Beach on Friday. Thank you for those have signed up to help and / or donated items!